Electronic Thermostat ELC (Electronic Control Digital Thermostat) is a way for precise control of one or two Nex Flow? Frigid-X? 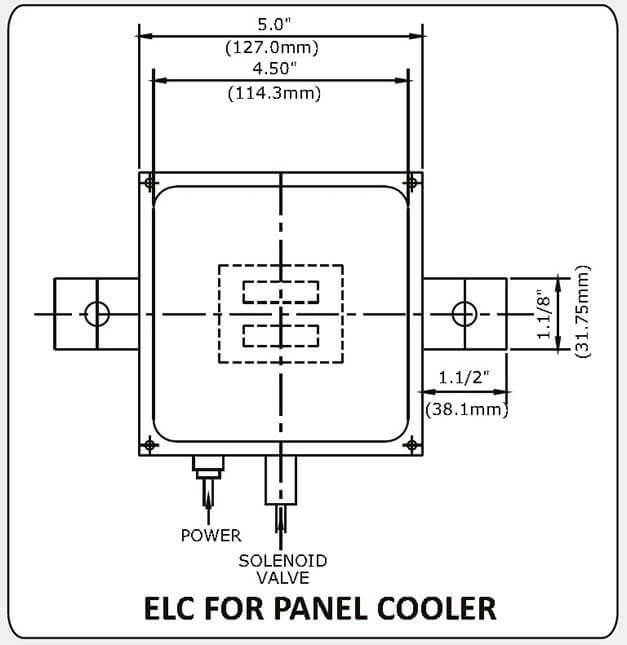 panel coolers.